Looking for beautiful furniture for a quality price? Can't find what you're looking for in the big name stores? 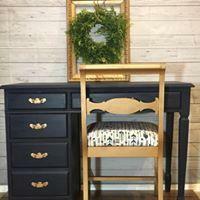 At The Weathered Pearl we offer stunning vintage pieces ranging from painted furniture to lovely home decor and more! It is thrilling when you see a piece of furniture find a new home after we have given it a new paint job or repurposed it. Come see our beautiful, vintage furniture! We have great items in stock so you should come see us at The Vintage Stables on Main located at 115 N Main in Sand Springs! You never what you will find on any given day! We love updating, repurposing, reusing, redoing and giving new life to loved pieces of furniture. Click here to see some of our recent projects! 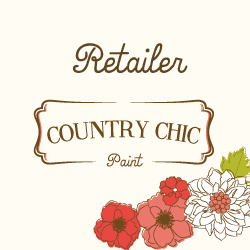 Come check out our beautiful selection of Country Chic Paint for weekend projects and we are always updating our home decor and furniture, don't miss out!